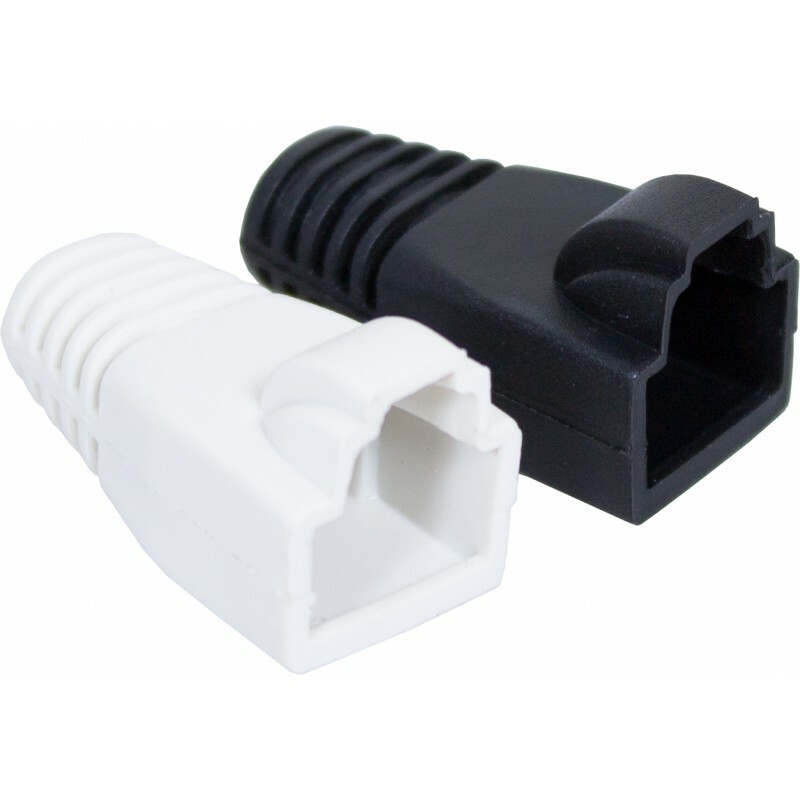 This Boot fits over Cat6a Solid Plugs. 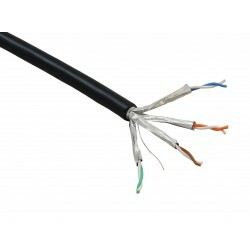 Suitable for use on Connectix Cat6a Solid Cable & Connectix Cat6a External Cable. 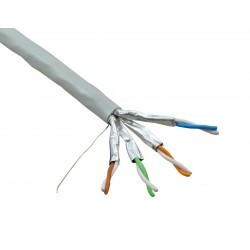 We can not guarantee these boots will fit on any other Manufacturers cable or plugs other than the products above.